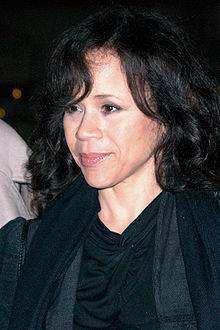 See the gallery for quotes by Rosie Perez. You can to use those 8 images of quotes as a desktop wallpapers. I did not try to conform to anybody's ideal of what a Latin celebrity or movie star should be. I took a lot of hits for it. I get bored in Hollywood. I started lying about my age when I was 18 to be older. When I turned 21, I started lying that I was 18. It's a weakness in me. I was very willing to take on controversial roles that people didn't really want to look at. In movies, you shoot out of sequence, so the issue of reality is really taken out of it. I think I just have this need to be a storyteller. 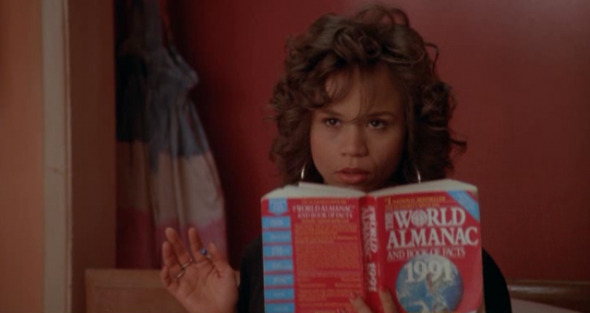 That's why I wasn't a great dancer - I couldn't articulate a story. I was a better choreographer. I have the need to to just express myself in that way. I can't explain it.